This cover is made to fit a 2012-2016 PHOENIX 721 PRO XP DC, and is is excellent for travel, mooring and storage. 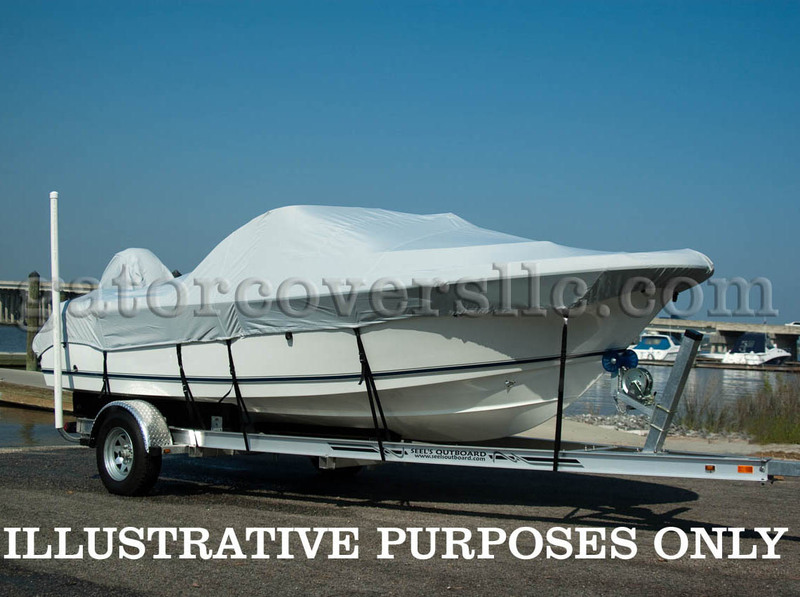 Padded reinforcements at key stress points provide extra durability, and each cover has a sewn-in pad for use with optional boat cover support pole. A heavy duty 1/4" draw rope is encased in hem for easy installation and snug fit. Sun-DURA: 7 oz. 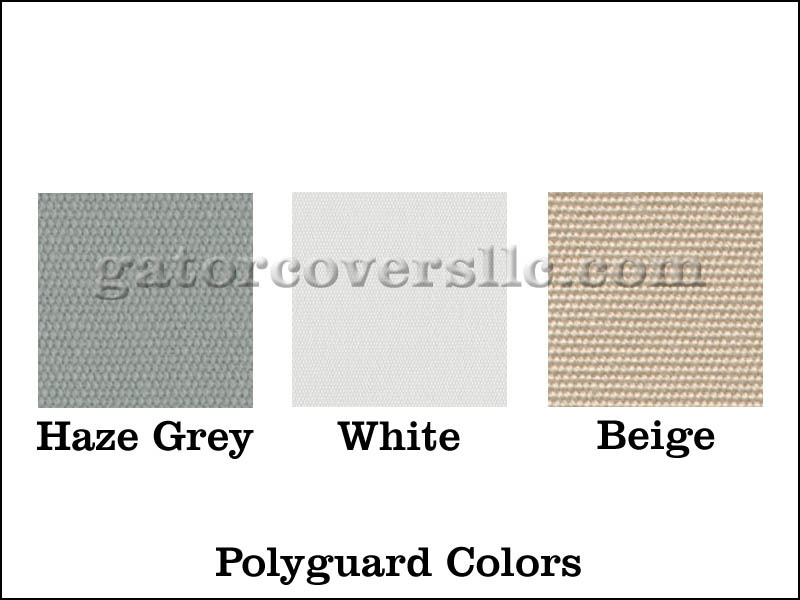 100% solution dyed polyester. UV and mildew resistant. Resists fading. Water repellent. Breathable. Trailerable. 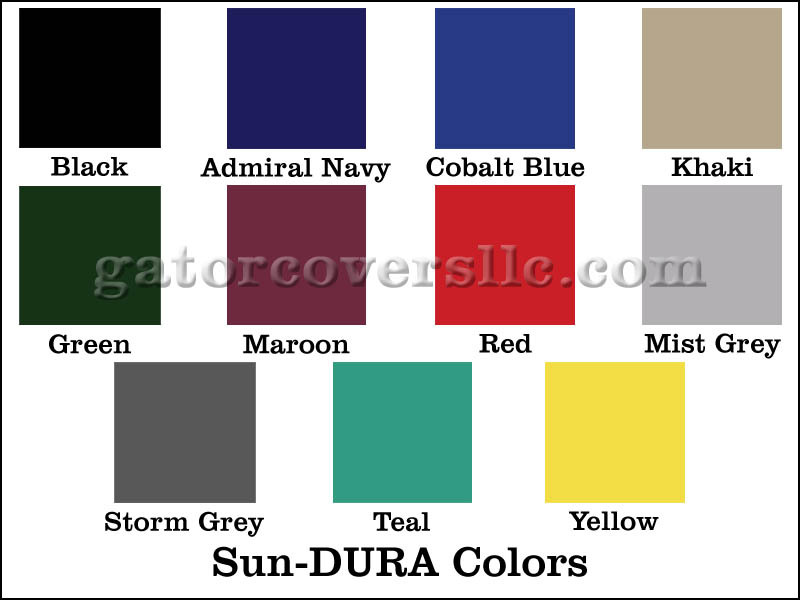 Choice of 9 colors. 7-year fabric warranty. 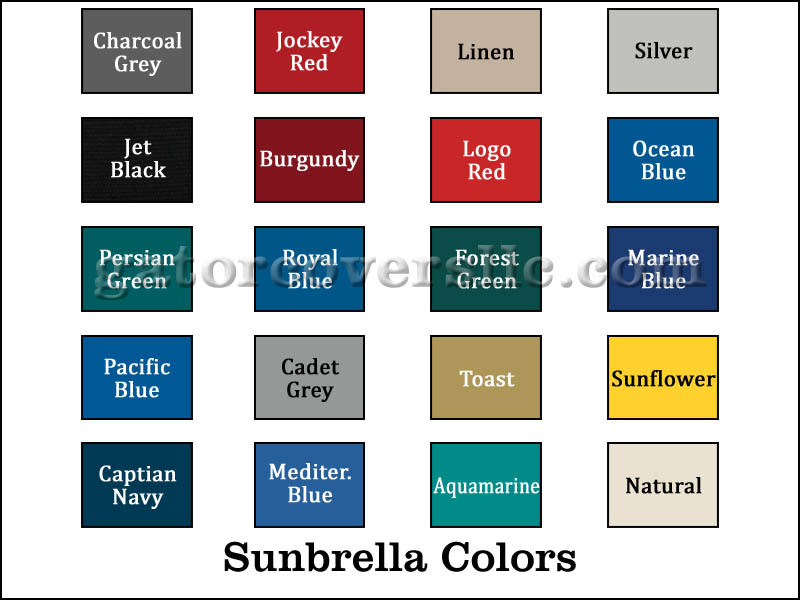 Sunbrella: 9.25 oz. solution-dyed woven acrylic. Highly UV and mildew resistant. Excellent resistance to fading and rot. Water repellent. Breathable. Trailerable. 7-year fabric warranty. 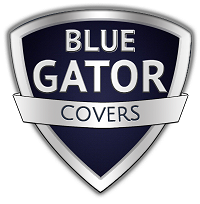 Have questions?, give Gator Covers a call at 239-652-0916.